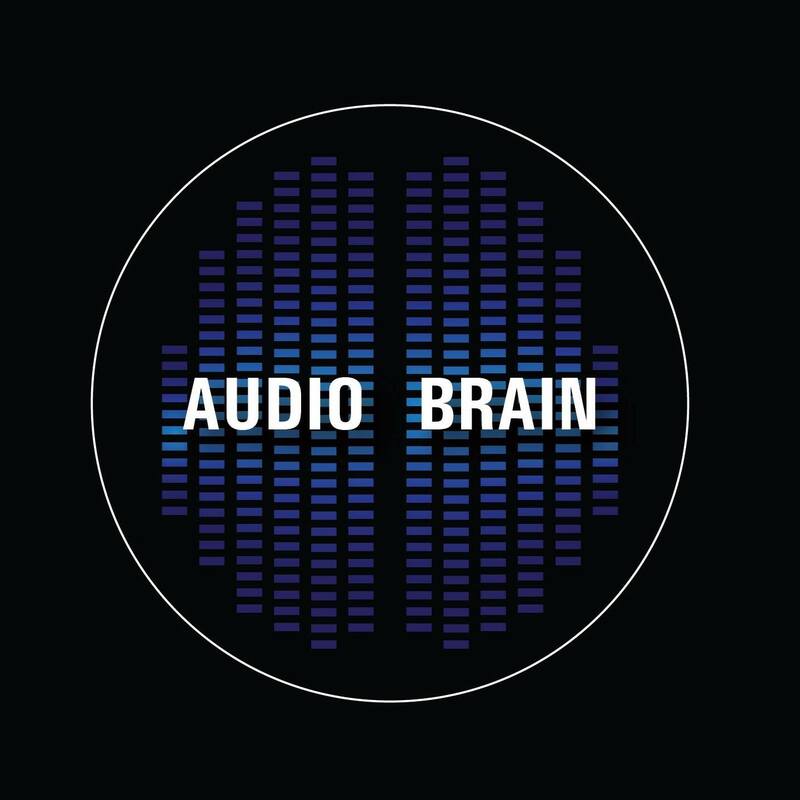 Audio Brain Production aims to bring to you high quality EDM music releases, music production & Djing courses and mixing and mastering services. We can also help you with your website design and album cover and artwork. Here are some music videos produced at Audiobrain studios.